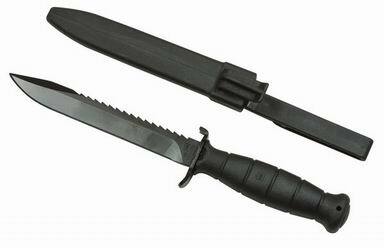 česky | english All GLOCK knives were developed in association with task forces of the Austrian Army. Glock polymer grip and tenifer treated blade. Available in black, olive drab and sand colors.